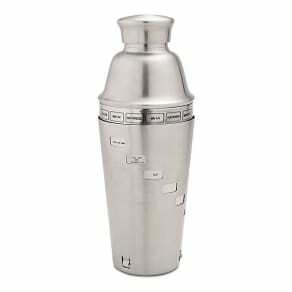 Lenox Monogram Platinum Mug from Things Remembered. 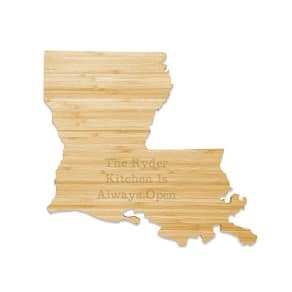 or a timeless and long-lasting staple in the kitchen cabinet. Plus, it's dishwasher safe for effortless care convenience. -Size: 3.5" W x 3.5" H x 3.5" D; holds 13 oz. 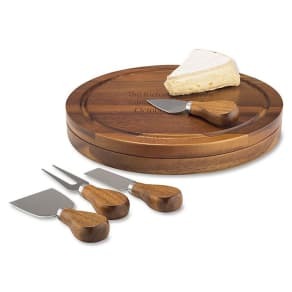 -Material: White Bone China -Care Instructions: Dishwasher-Safe -Inspiration: A great housewarming, wedding or anniversary gift. 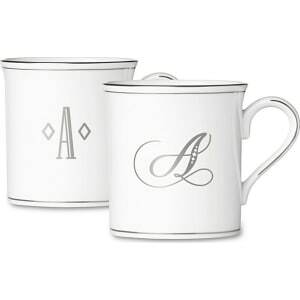 Lenox Monogram Platinum Mug, In White, White Bone China/Bone, By Things Remembered.